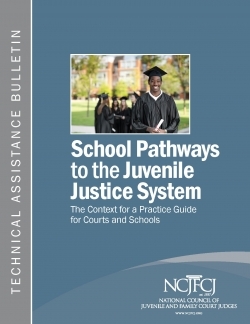 The School-Justice Partnership Library contains the latest resources and materials available on school-justice issues, including articles, reports, models, policy, research, tools and webinars. 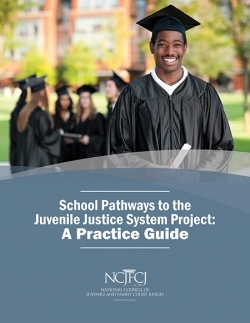 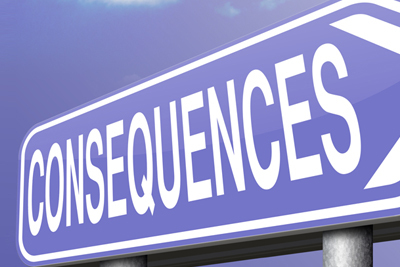 Resources and information on the unintended consequences of school referrals to the juvenile justice system and school pushout, including resources on how to address or alleviate the consequences. 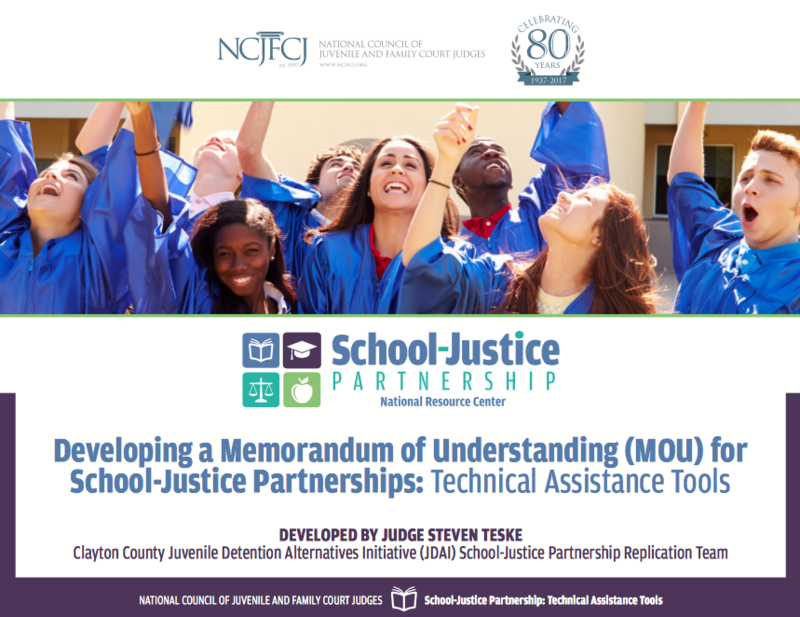 The School-Justice Partnership Project newsletter contains up-to-date information relating to school discipline issues, law enforcement in schools, trauma, youth mental and behavioral health issues, and the intersection of schools and the juvenile justice system. 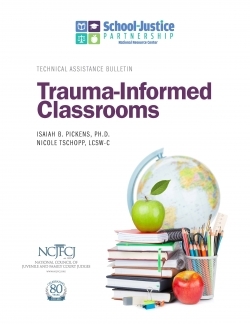 Each issue will feature resources that are relevant to the myriad issues facing communities, and tips for enhancing collaboration within jurisdictions. 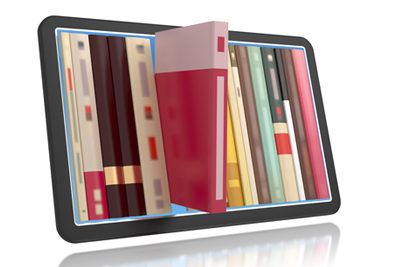 To subscribe to the newsletter, click here. 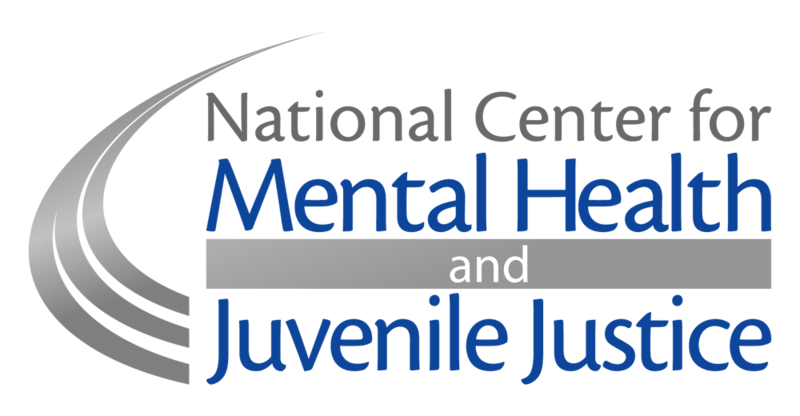 What are School-Based Arrests and Referrals?